WhatsApp is introducing a new option for group chats that lets only approved administrators send messages. It’s a simple change, but one that will make group chats more functional and appealing for certain use cases. Group chats are a big part of WhatsApp’s appeal, and it has been slowly adding more features regularly. It recently introduced group descriptions as well as anti-spam tools and a catch-up feature that shows users’ replies and mentions. 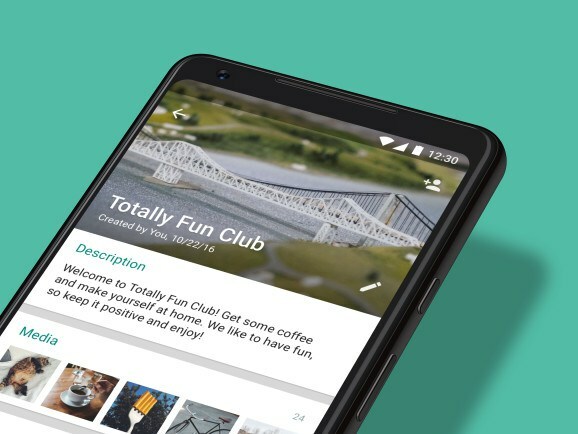 All this makes the Facebook-owned WhatsApp more attractive for the type of group organizing and group announcement feature that might have otherwise been done on Facebook itself.